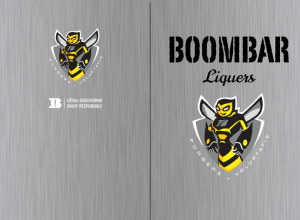 Boombar party mix is a new Boombar Liquers product. The task was to design a box for five party mix conical tubes with fruit liqueurs. For achieving better party mix user experience, box can be used as a liquers holder. Categories: flyers, packaging, and portfolio.